This month I did a Mothers & Daughters photography project. I spent a morning shooting photos of 5 different moms and 9 daughters. 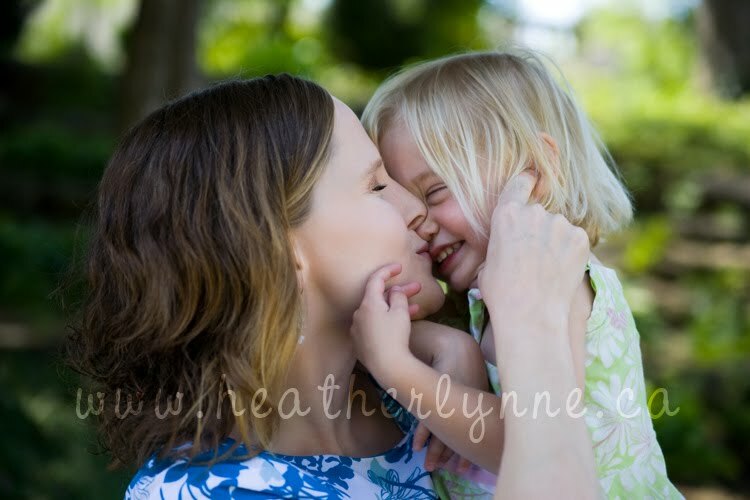 As I work my way through them, I'm posting a few photos on the blog of each mother & daughter. 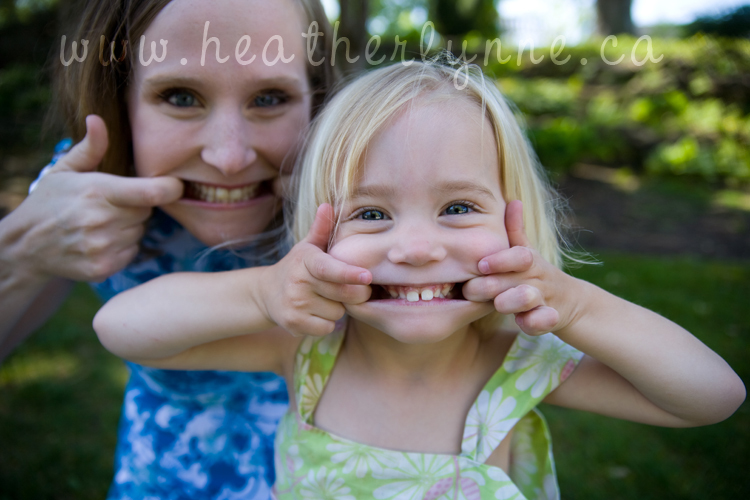 If you'd like to see some more of the posts from the Mothers & Daughters project, click here.